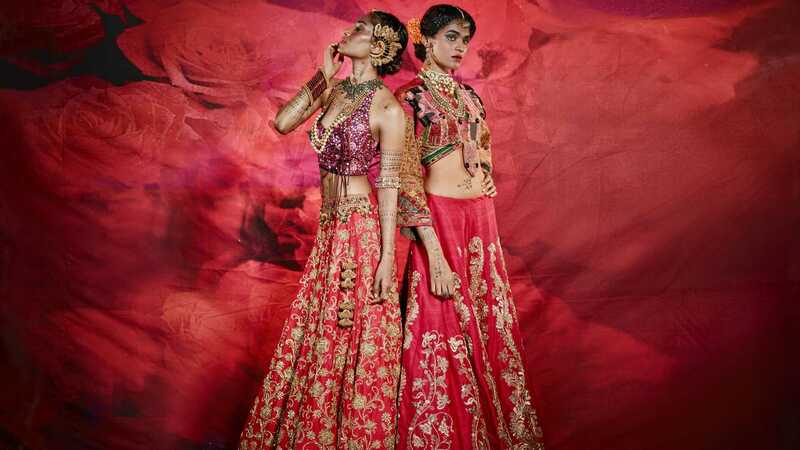 JADE Designers Monica & Karishma enlist the TRENDS - Wedding Affair var admin_url = "https://weddingaffair.co.in/wp-admin/"
Over the centuries, fashion has been introduced to us, wrapped in a myriad of innovations. There is a style for every distinctive personality – The elegance of the Nawab, the poise of the feminist modern woman, the cheer of the floral devotees, the authenticity of a woman in love with her country’s culture. Couture, is a perfect canvas, to communicate the language of your personality and no one gets the language of a wanderlust like Designer Monica Shah & Karishma Swali of JADE. Off late, the designers have created a name for themselves as the most innovative designers of the country, and have been constantly creating a whirlwind of iconic fashion on the ramp. We indulged in an exciting conversation with the designers and took notes of the top trends voted by them. What is the cloth material that had a prominent presence in your latest runway collection and why? We have used a lot of sheer fabrics in our latest collection as this featherweight fabric is very comfortable to wear during summers. Multi layered skirt with an organza cape or dhoti pants paired with a crop top and a sheer sequinned jacket looks modish and feminine. It has been a major trendsetter in 2016. What is the trendiest Indian Wear silhouette of this year? Flared shrugs and long jackets in traditional Indian motifs is garnering a lot of attention from the discerning millennials. 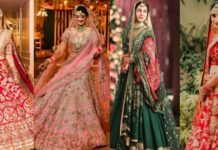 Brides and bridesmaids these days are swapping their cholis and dupattas for these chic, indigenous jackets that look regal and sets them apart from the crowd during a wedding occasion. Women these days prefer to wear something which is modern yet beautifully captures the traditional essence in its overlay. Our designs are inspired by the mythological ethos which amalgamate with modern aesthetics to give the ensembles a unique sartorial elegance.